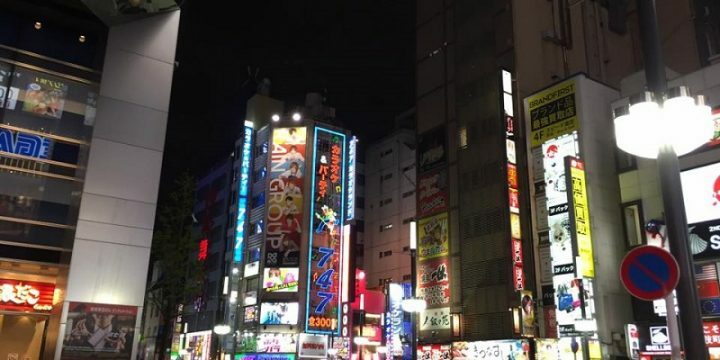 Ikebukuro is large and popular shopping and entertainment district in Tokyo’s Toshima ward, north west of the central Tokyo. 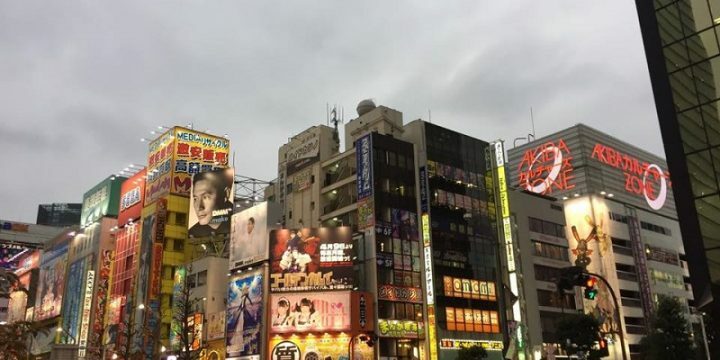 Ikebukuro is best known for its great shopping and huge department stores and including the massive Sunshine City Shopping Centre. 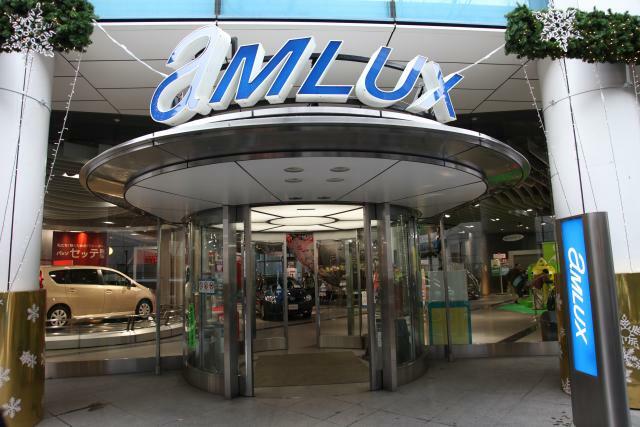 Ikebukuro is also home to auto giant Toyota’s Interactive showroom known as Toyota Amlux, which is a cross between a museum, theme park and Toyota dealership spanning 5 floors. Ikebukuro Station is one of Tokyo’s busiest with multiple subways and suburban rail crossing the huge station which handles over a million people a day. The station forms a monstrous shopping experience with some of Tokyo’s largest department stores like Parco, Seibu, Loft, and Tobu all expanding out of the station. Both Seibu and Tobu are owned by private railways at the station. 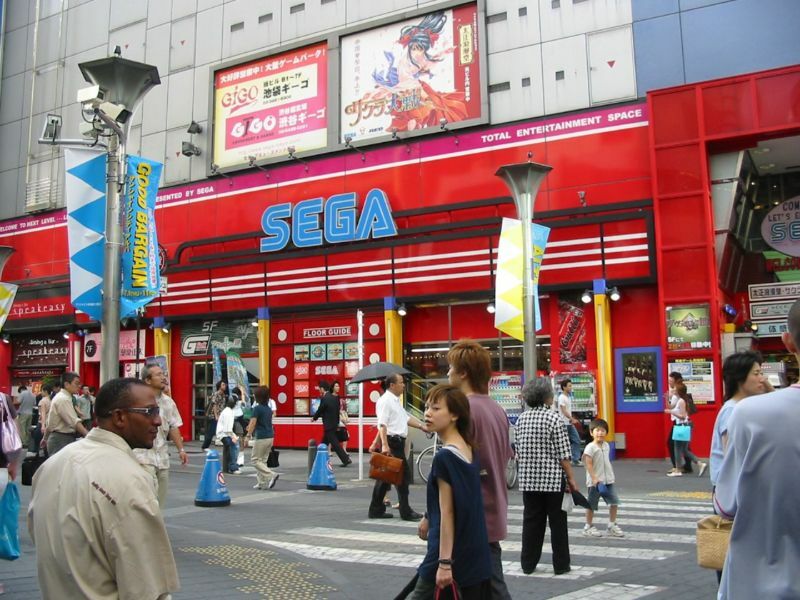 Located 600m from Ikebukuro Station there is Sunshine City Shopping Center, which is probably one of the first stops to visit when visiting Ikebukuro. Standing 60 floors and 240 metres above the street level Sunshine City is one of Tokyo’s tallest towers. It is packed with things to see and do including an open air observation deck, museum, planetarium and one of Tokyo’s best aquariums. 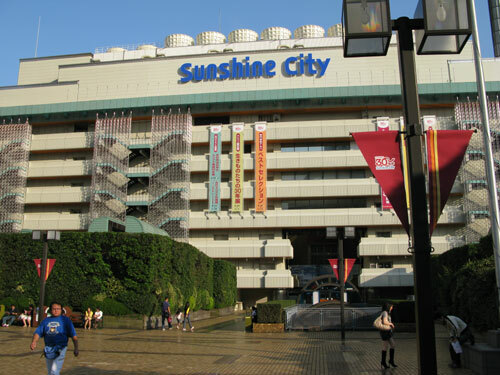 Sunshine city is known as a city within a city and is home to the Prince Hotel and an amazing array of shopping and food including many food theme parks. 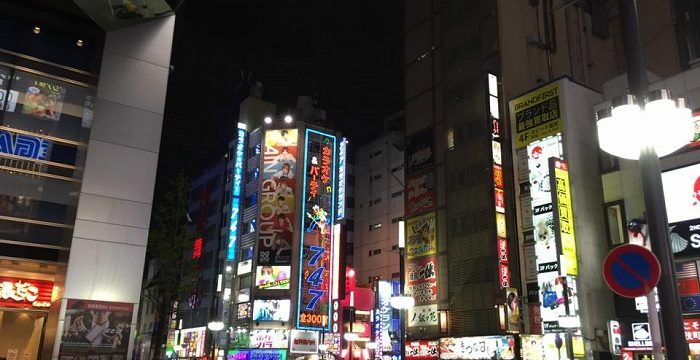 Recently cameras and small electronics have become big business in Ikeburkuro, with Yamada Denki and Bic Camera opening huge stores in the precinct and several smaller ones only walking distance away. Other attractions in the Ikebukuro area include the Large Tokyo Metropolitan Art Space which features mainly performing arts like opera, theatre and musicals. The complex is known for being home to a giant pipe organ. The Ikeburkuro Earthquake Museum is another experience in the area. It allows people to experience a 7 point earthquake much lower than the devastating quake of March 2011 but still very confronting. This centre is a learning centre where people can learn the basics of survival and how to use safety equipment if they were to encounter another serious quake. The centre is run by the Fire Department and bookings are often required but entry is free. 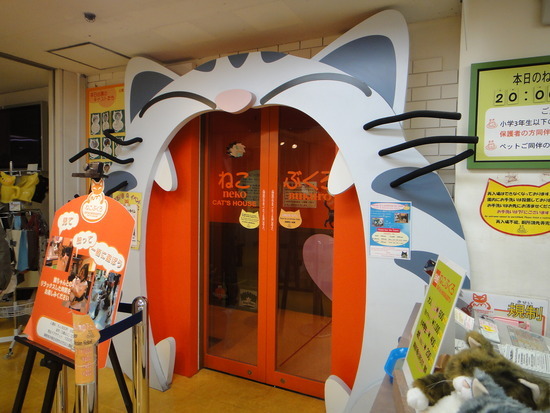 An attraction that is unique to Japan is the quirky Nekobukuro that can be found on the 8th floor of Tokyu Hands. This attraction it is a room full of about twenty cats and kittens, where visitors can pay to pat and play with the attractions pets. 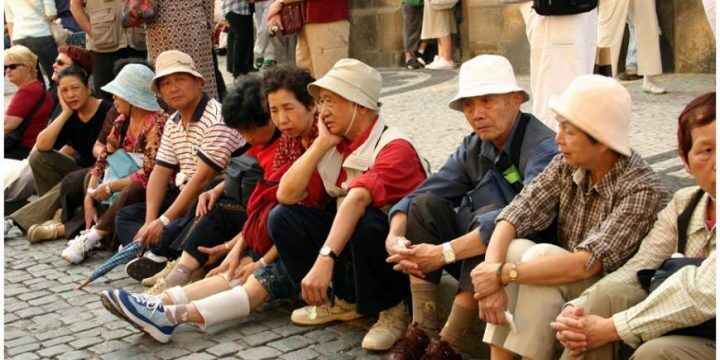 This attraction makes a bit more sense to the Japanese who often live in tight apartments not suitable for pets and are longing for a bit of pet interaction. The Ikebukuro Station is on JR’s Saikyō Line, Shōnan-Shinjuku Line and the Yamanote line and is the second busiest line in Tokyo serving 1 million people each day. The Tokyo Marunouchi (M25), Fukutoshin (F09) and Yurakucho (Y09) Subway Lines also stop at Ikebukuro Station. beautiful city, i hope you immediate rise.